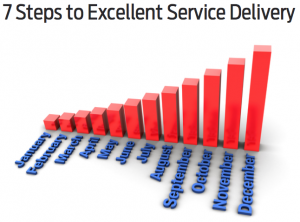 Should we put up with poor service? No! It’s that simple. There’s too much of it about and it’s got to stop. 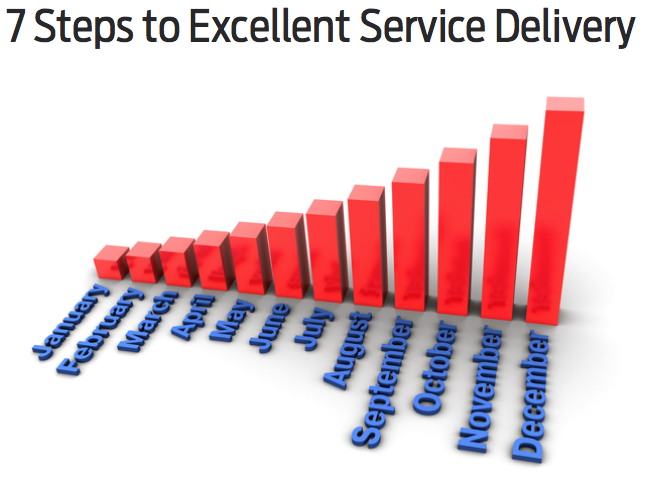 Whether I pay for the service directly or through some strange indirect route, it shouldn’t be rubbish. 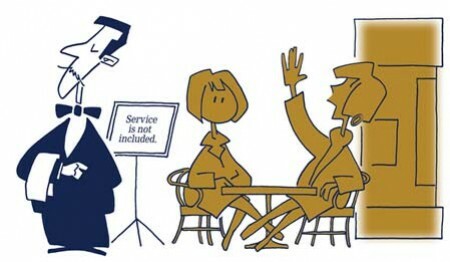 As consumers – where there’s no contract or service agreement in place – we often think we have to put up with poor service, because it doesn’t appear there is any other option. Add outsourcing to this where suddenly the English (in my case) the other person is using can be a challenge, and this can get even worse. These all happen and we can understand how they can impact service. And they can be changed and services improved. 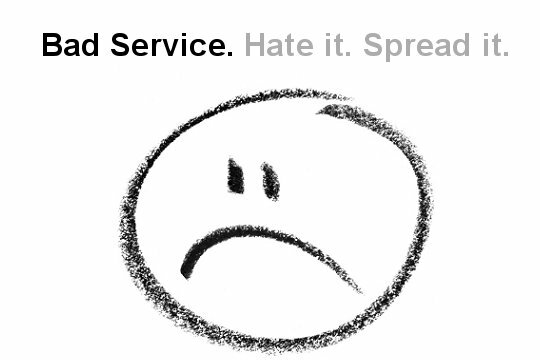 But when there’s lack of thinking or planning into how the service will work, or even what service is all about and not having the people with the right attitude in place that’s not right. South West Trains – who provide the train services for my commute into London – scored badly twice this week. And it’s not just me who’s had bad service from them recently. Having spotted a Twitter handle for South West Trains recently and seen them use it very well, I was impressed and their service looked to be headed in the right direction but no! On Monday I needed to get a monthly ticket for my journey. Easy or so I thought. I headed to the local station at about 11:20am but hit my first hurdle there and was told you can’t put it on your Oyster pass there because they’re not Transport For London (TFL) – who run the London Underground. Now for non-Londoners this gets complicated now. 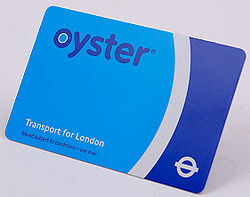 Oyster cards are PAYG or stored value tickets for the tube within London but also London travel zones 1-6, which can include trains, if that train company takes part. Oh the joys of privatisation of the national railways! But you can use the Oyster card at the local station. Ok so someone’s not really thought this through. TFL tickets and South West Train tickets can be used there and provide the same service. I’m just a customer and just want to travel into London. I don’t care who owns the route. That should be transparent to me when it comes to simply buying tickets. Maybe it’s down to system integration at the back-end. Poor service example number 1. It’s a big map, there’s lots of stations and some of it is over 100 years old! But the ticketing should work – the trains do, on the whole. We now get to the tube station and Mrs. Noble pulls up in the car outside. In I go now confident that this will work. Monthly ticket please on my Oyster – “No you can’t get a new one until after 12pm” – Say what? Why not? – “ATOC rules!” – Huh? A tweet to South West Trains to see if they can help but no it’s the rules, that’s it. No reason why. No understanding, point blank no and no other help. Example number 2. Both examples of 4, 5 and 6 in my points above. 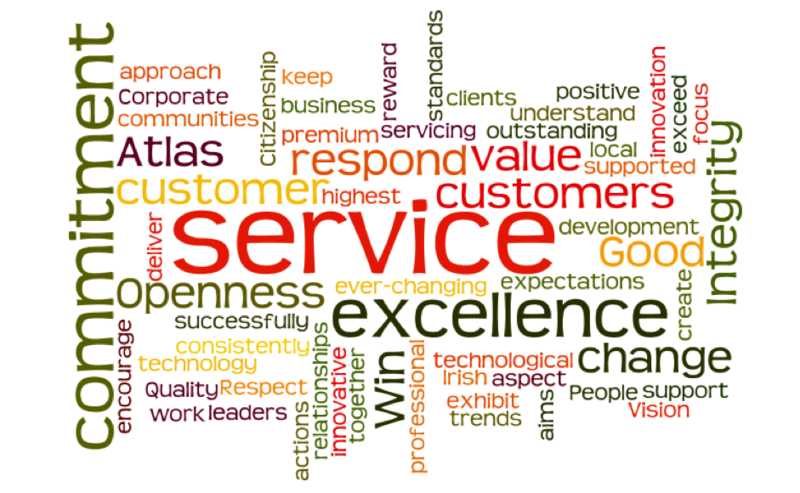 They could have dealt with either request very differently and provided the same end result but the customer happier. Example 1 – sorry sir, we’re not able to sell that here and I’m afraid you can’t buy a new one of ours until after 12pm, as it’s new. Example 2 – sorry sir, for new ones you need to wait until after 12pm. Oh I see it’s nearly 12pm now, let me check and we’ll sort that out for you. Now I’ve got started I’ve got more examples of bad service to come. Do take a look at the @My6Percent site – it’s a bit harsh but fair and you can see how bad the service can be! As a London commuter, I just accept most of it but then that goes back to my first point – I shouldn’t. 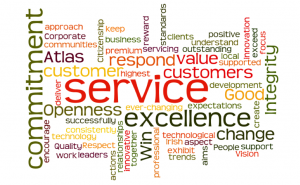 Do you put up with bad service? This entry was posted in Customer Success and tagged @My6Percent, @SW_Trains, Bad service, Customer Service, Good service, Language, London Underground, London Waterloo, Outsourcing, Oyster, Poor service, Service excellence, South West Trains, SWT, TFL, Transport For London, Travelcard on 20/07/2012 by Jason.